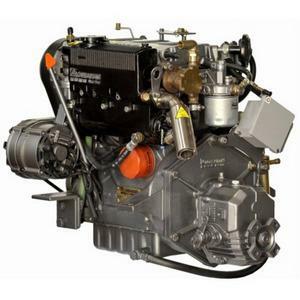 VARRIALE E C., Spare parts for diesel engines, Ship engines, Diesel-engined boats - spare parts, on EUROPAGES. 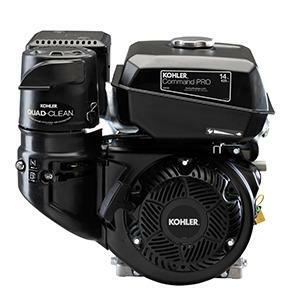 EUROPAGES > Spare parts for diesel engines > VARRIALE E C.
Lombardini Marine, division of the Lombardini Group, sells engines and cutting-edge generators based on FOCS and CHD thrusters: tried and tested technology with a well-established reputation. Your request for information has been sent to: VARRIALE E C.